With lots of paving companies in the North East region. Sometimes property owners can find it hard when it comes to who to choose. 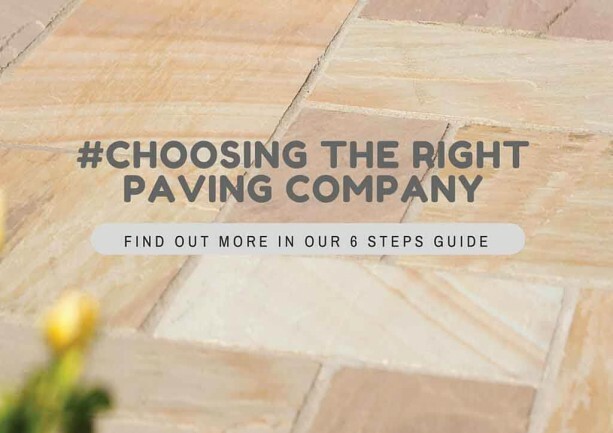 Not all paving companies are the same, there are a few things homeowners should consider when looking for a company to carry out paving to their property. 1) Do They Offer Finance? Does the paving companies offer finance for paving or driveway projects? If the answer is yet what is the type of finance are they offering? We offer a range of different finance options for homeowners, such as buy now pay later and 0% finance. You can find out more on our dedicated page about these deals. 2) What Products Are They Using? With lots of different quality and brands of paving products on the market. Sometimes it can be hard for homeowners to choose the right type of paving for their project. 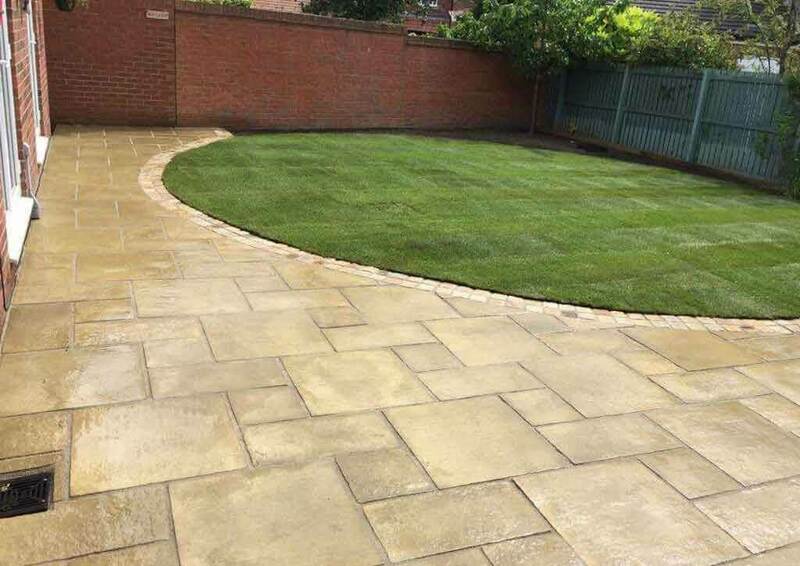 This is where we can help, we have years of experience in the landscaping industry and we only work with quality products from leading brands. Leading brands with great product guarantees, offering property owners reassurance of a quality product. 3) What Guarantees Does The Paving Company Offer? 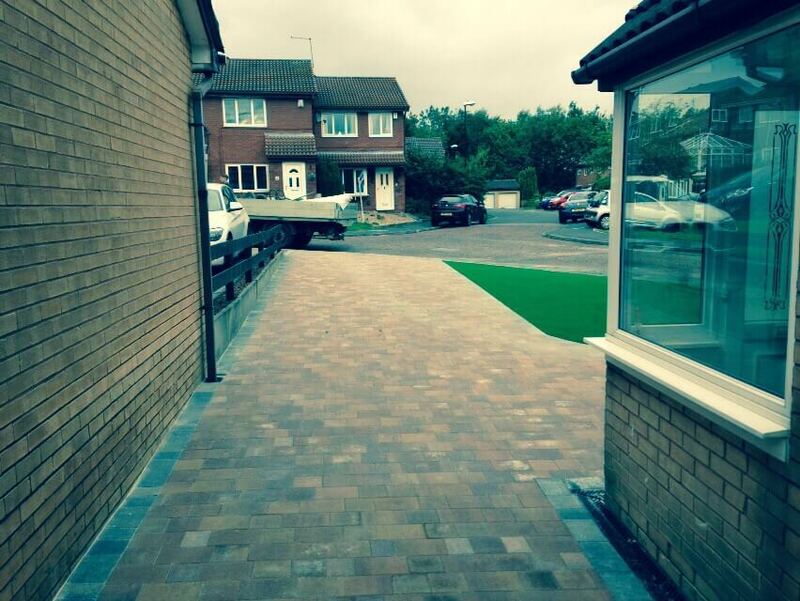 So you are investing your hard earned cash on a paving for your outdoor area or a driveway? Surely you want to ensure that the work is guaranteed and it will last? 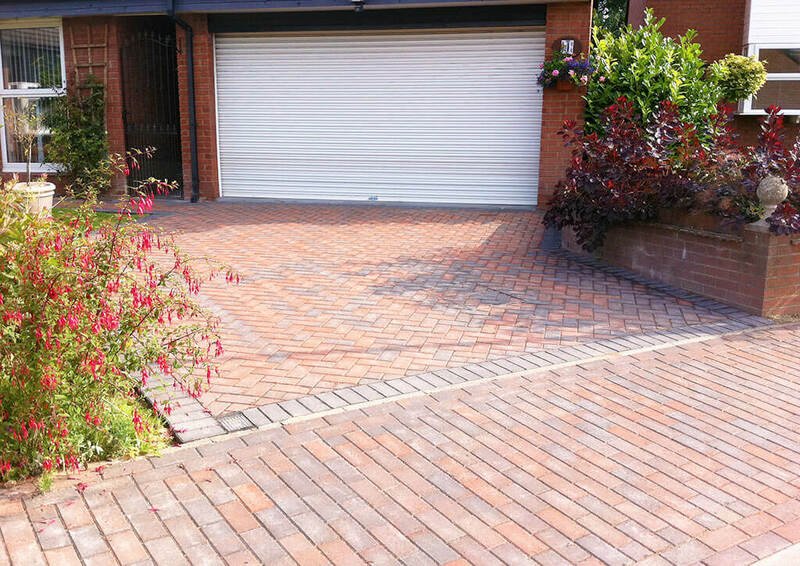 At The Driveway Company, property owners can rest assured that not only do we offer quality workmanship, we offer some fantastic guarantees as well. 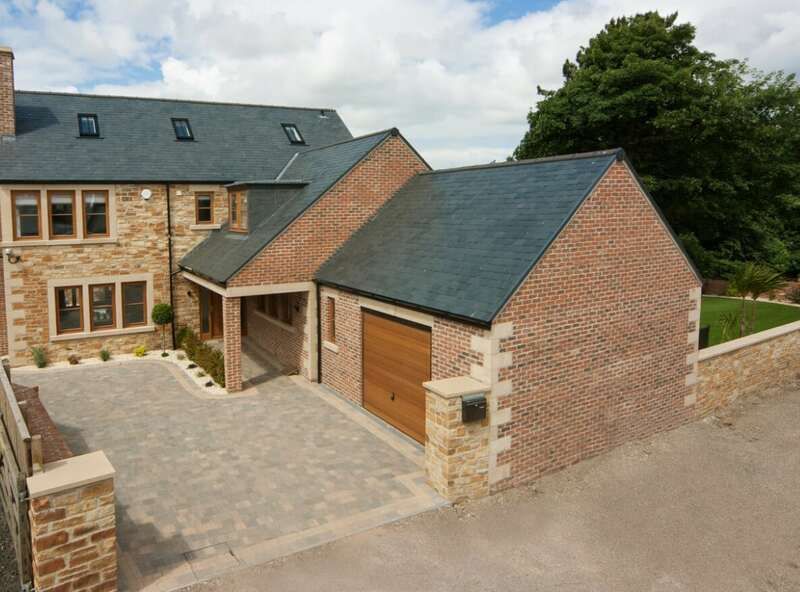 All the paving work carried out by our team will receive a 5-year installation guarantee. Furthermore, we offer product guarantees of 10-years with Marshalls products, 10-Year with Natural Paving and 25-year with Tobermore. 4) Is The Work Sub-Contracted? Many paving companies use sub-contractors to carry out their work. We believe in employing our own fully trained staff, a team we can rely on to carry out quality workmanship. We are a family business and many of our employees have worked with us for a lot of years in this industry. 5) Are They A Marshalls Accredited Installer? Being a Marshalls Accredited Installer gives customers peace of mind that they are choosing a quality company. The Marshalls Register of Accredited Landscape Contractors and Driveway Installers is a national network of recommended professionals. These paving companies have to abide by the Marshalls installation guidelines and are regularly vetted by Marshall’s assessors. This ensures customers that when buying Marshalls products, they can enjoy peace of mind with a guarantee of a quality end product fitted to the highest standards. 6) What Other Work Do They Carry Out? 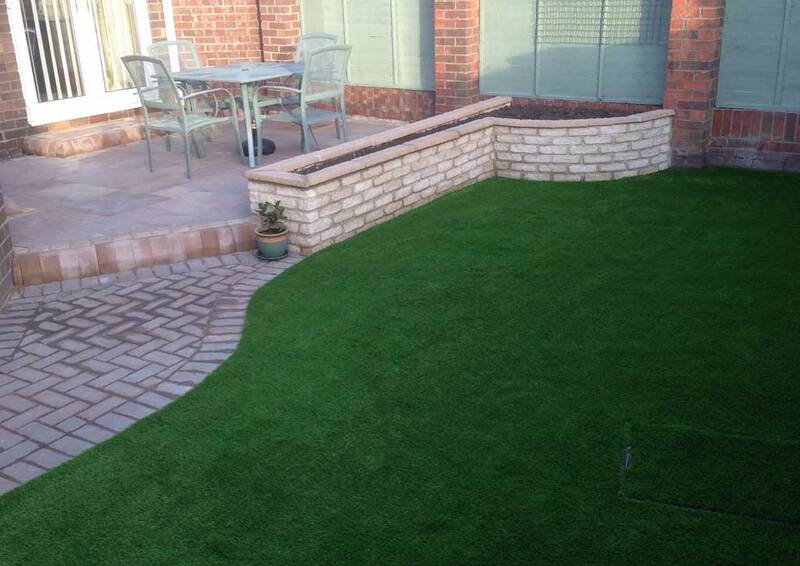 Being a Landscaping company, we can carry out other work to complement your project. For example; laying turf, artificial lawns, garden walls, pathways, steps, fencing, planting of trees, plants and shrubs and much more. Take for example this recent project below in Gosforth, Newcastle. The homeowner asked us to carry out paving to their outdoor area. We curved the paving around the outdoor area to give a more bespoke look. 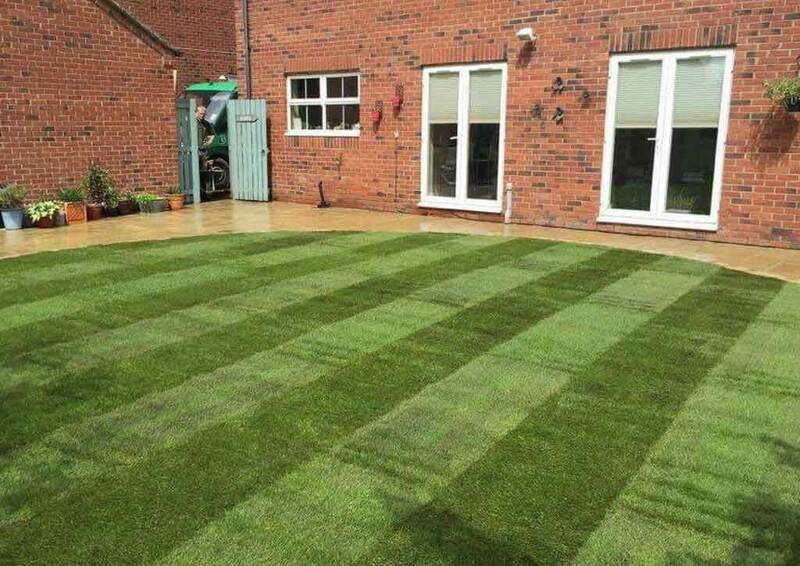 We then added a new natural lawn to finish off the overall look, complementing the project. Our team has created numerous designs and bespoke projects over the years, both in the residential and commercial sectors.